An unnamed seamount is located 30 km NNE of Cape Gloucester on the NW tip of New Britain.  It is probably an active submarine volcano and the most likely source of an unconfirmed submarine eruption report during 1983. An earthquake swarm accompanied the event. Local inhabitants heard sounds and saw a glow in the sea, although no firm evidence exists that a submarine eruption took place.